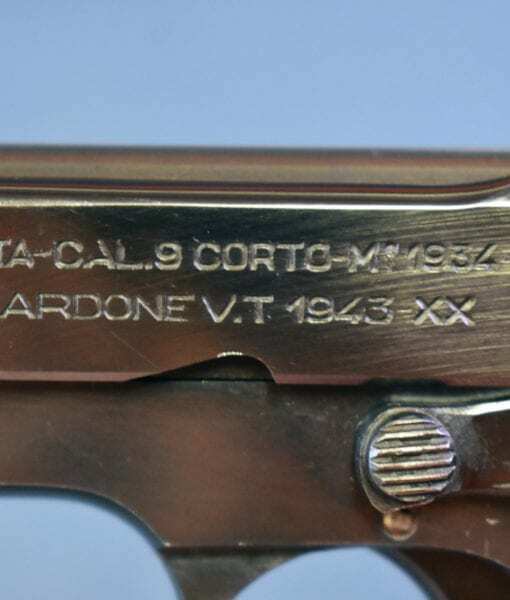 SOLD SCARCE NAZI ISSUE MODEL 1934 BERETTA PISTOL……”AA” SERIAL NUMBER…….FULL RIG……MINT CRISP NEW!!! 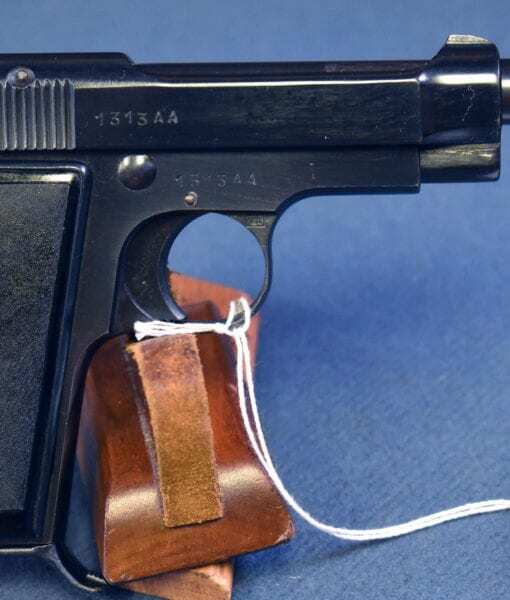 IN 98% MINT CRISP ORIGINAL CONDITION WE HAVE A VERY RARE MODELLO 1934 BERETTA PISTOL IN .380 CALIBER THAT WAS MANUFACTURED FOR THE GERMAN ARMY IN 1943-44. 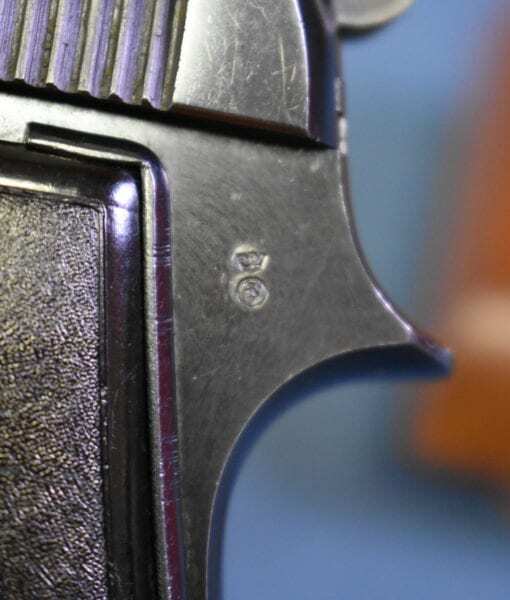 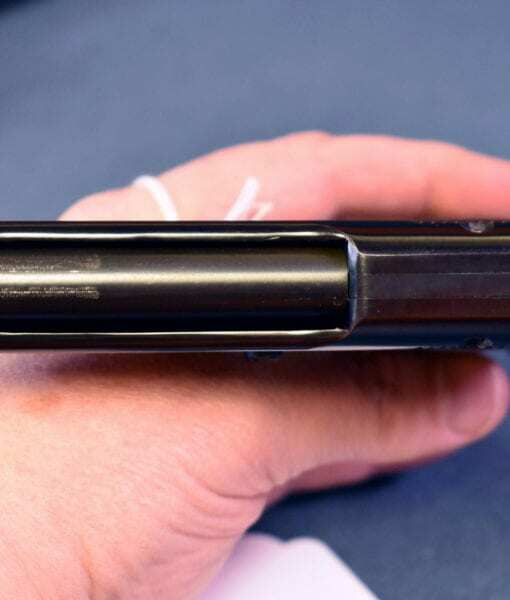 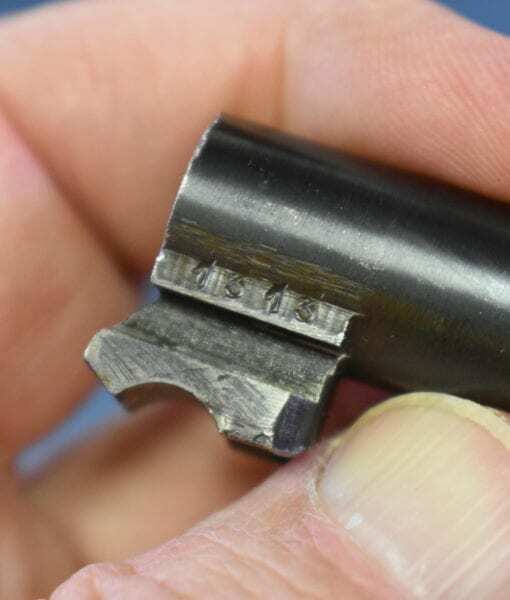 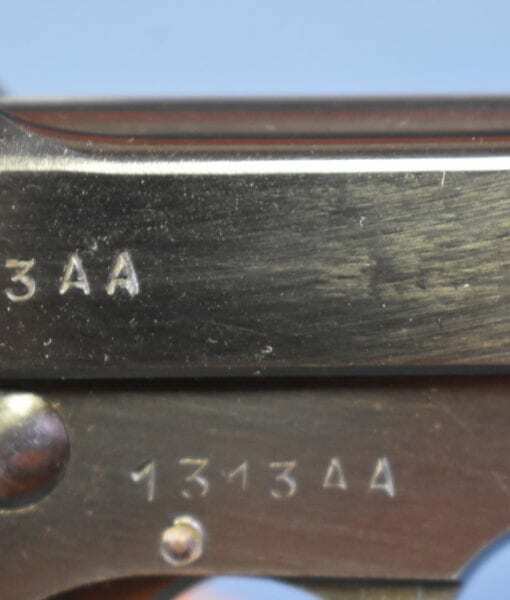 THESE GUNS HAVE NO IDENTIFYING MARKS EXCEPT THAT THE SERIAL NUMBERS HAVE AN “AA” OR A “BB” SUFFIX. 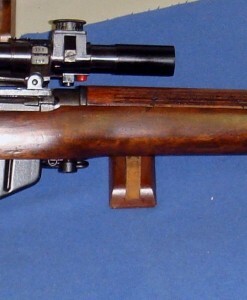 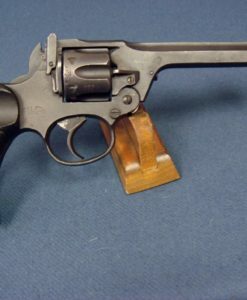 THIS IS A VERY ATTRACTIVE GUN WITH A MINT BORE. 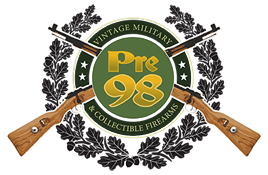 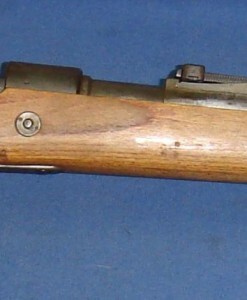 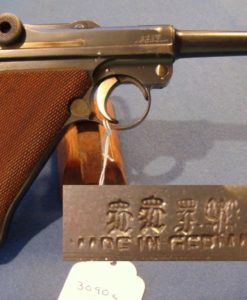 VERY FEW .380’S WERE OBTAINED BY THE GERMAN WHILE THEY TOOK IN TONS OF THE 4UT MARKED 1935 MODEL. 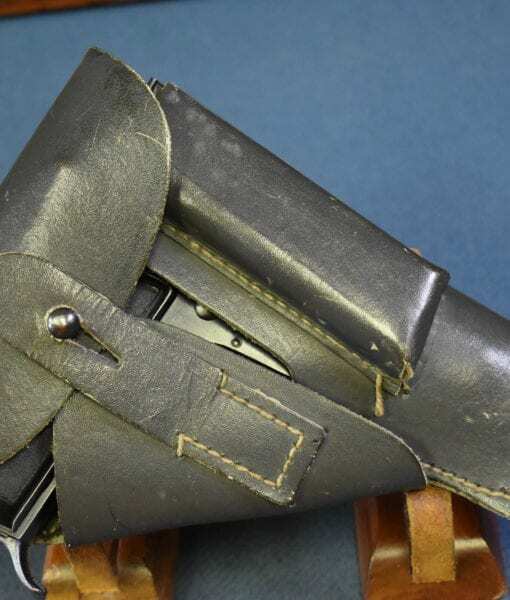 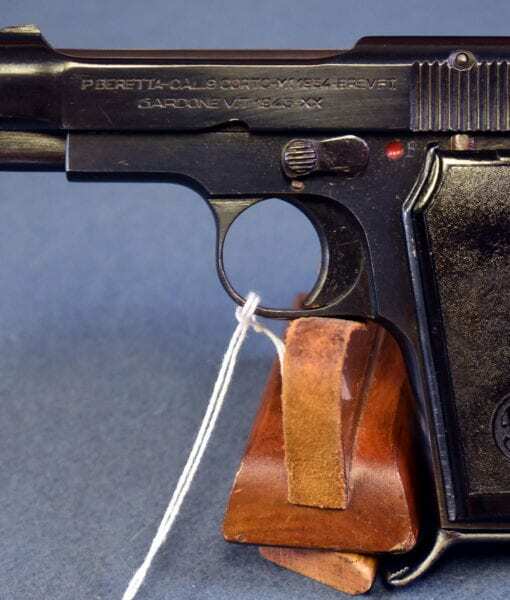 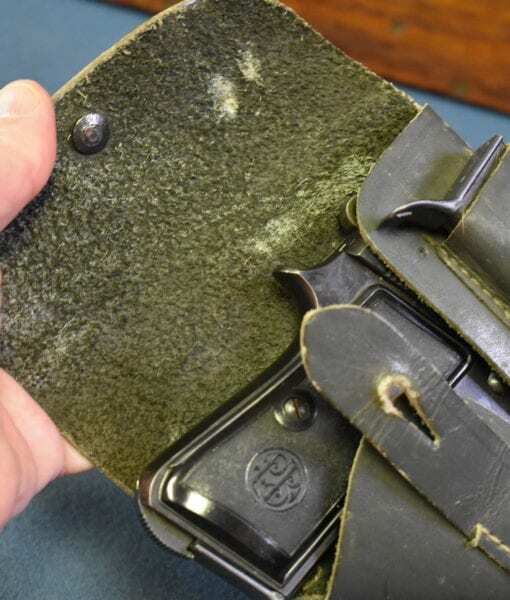 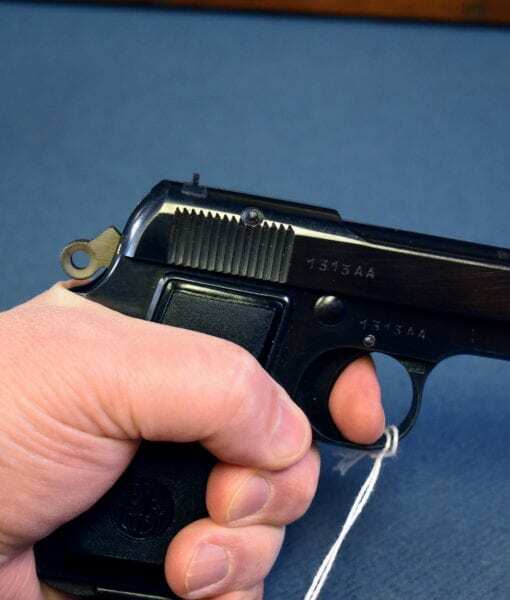 IF YOU COLLECT BERETTA PISTOLS THIS IS A RARE AND SELDOM SEEN VARIANT. 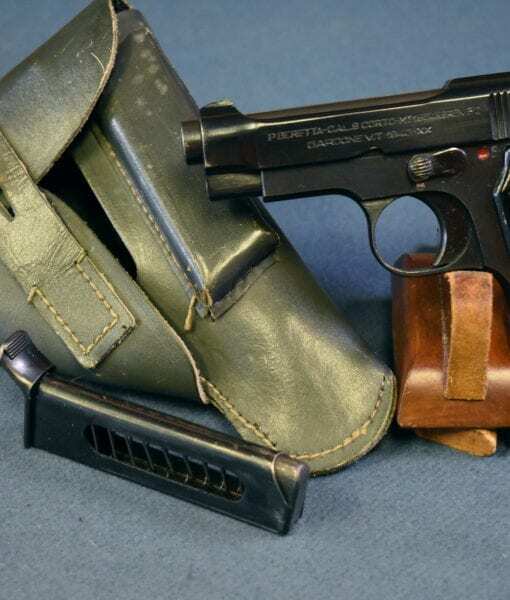 IF YOU COLLECT NAZI PISTOLS THIS IS ONE OF THE HARDEST TO OBTAIN.